You can see some popular designs below, or click on the sections in the menu above for more items in the range. 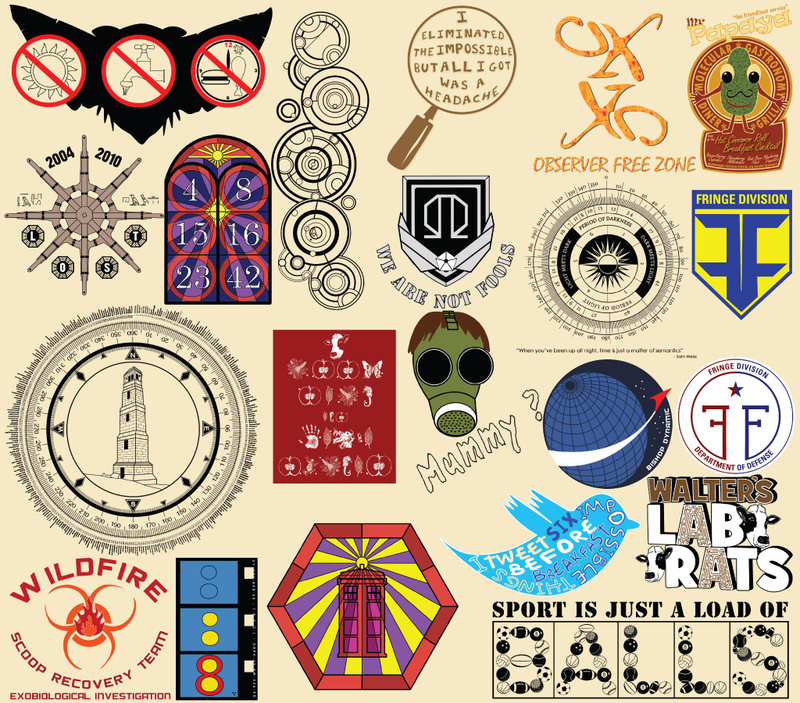 There are lots of Fringe and LOST products, along with lots of other Sci-fi and geek culture designs. You will find here lots of designs I've created and thought were suitable for printing. Hopefully you will like them enough to purchase a few but whatever you do let me know what you think about the designs. The easiest way to do this is by contacting me via @zort70 on twitter.